Amer. 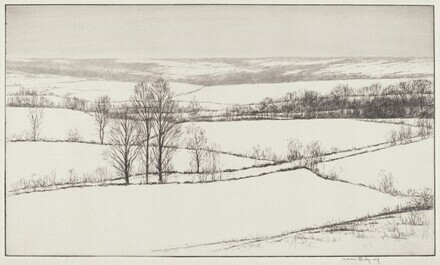 Etchers 8 (Crafton Coll. ), 56. Beall, Library of Congress Coll., 35. Giardina, Bernadette Passi. Kerr Eby: The Complete Prints. Bronxville, New York: M. Hausberberg, 1997, p. 76, no. 92.